Are you looking for a CCTV installer in Huddersfield, West Yorkshire? The Northwest Security Installation team are here to help! We install a range of CCTV systems in Huddersfield, West Yorkshire, saving you time and energy. We have a fully experienced engineering team who have had training to the highest standard. We offer all types of CCTV Systems from commercial to residential properties. If you’re looking for a CCTV installer in Huddersfield, West Yorkshire, then you are in the right place! 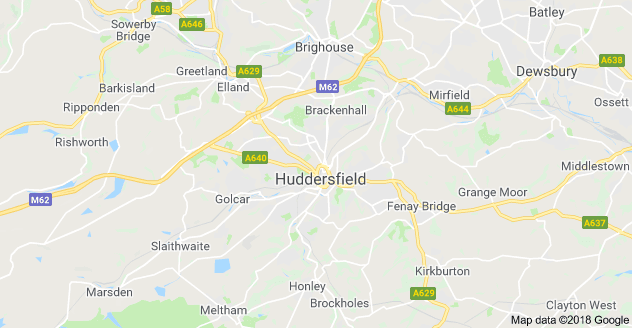 Already have a CCTV system installed in Huddersfield, West Yorkshire? We offer repairs, maintenance and upgrades too.